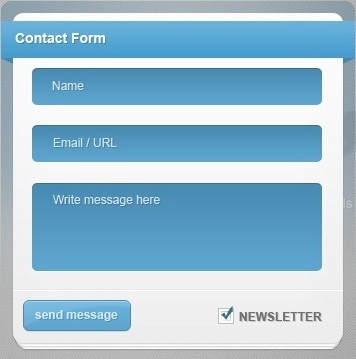 Contact Form 7 is the easiest, free and mostly used plugin for creating forms in WordPress. It is also highly customizable. 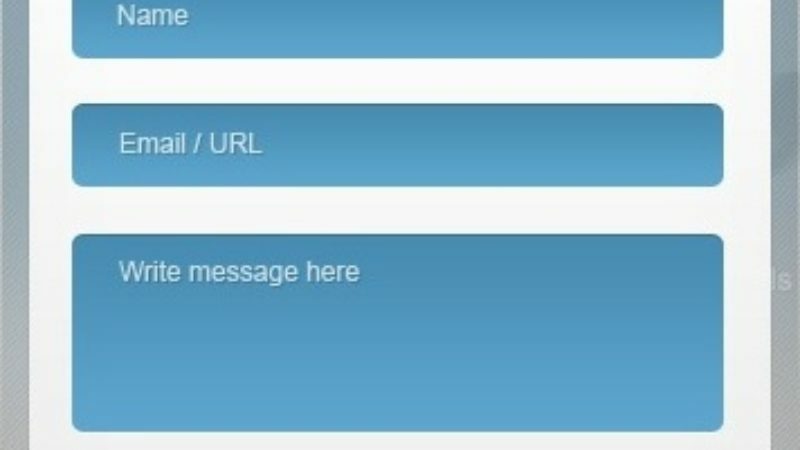 We can send emails in a customized manner or layout. Most of the times we use the form fields to reflect in the mail. So far this is easily doable.